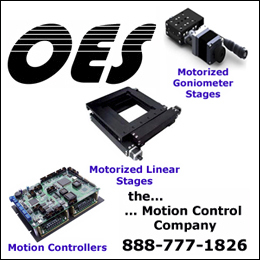 Forestville, CA, – — Motion Control Positioning Stage – The PVS-5.5 Parallelogram Voice Coil Stage from Equipment Solutions is a complete, compact high performance positioning system. 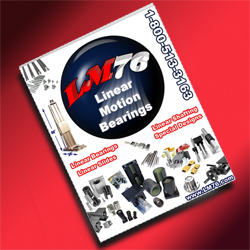 This compact stage (37mm x 31 mm x 32 mm) weighing just 70 grams features a 5 mm clear aperture through the center of the motor and the friction free, flexure linking system. 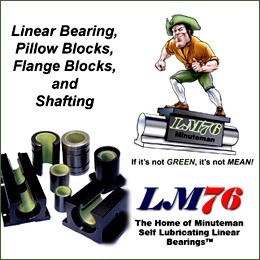 Non-linearity is <±0.5% throughout the stages 5 mm range of motion. 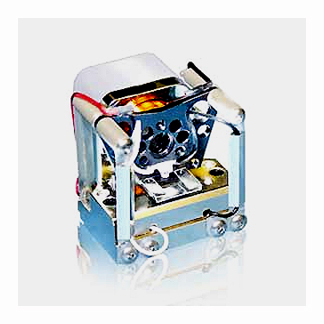 PVS-5.5 Parallelogram Voice Coil Stage is ideal for optical focusing and micropositioning applications such as: Semiconductor, medical, optical testing, scanning microscopy, circuit board assembly, and micro manufacturing. 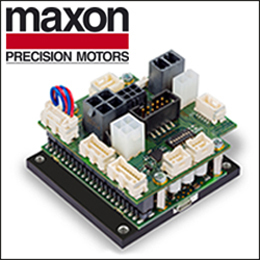 The PVS-5.5 Parallelogram Voice Coil Stage features a high force, frictionless voice coil motor and infinite life flexure system that provides superior responsiveness and accuracy (positioning resolution 75 nm) over conventional lead screw or belt drives and produces the least amount of electrical noise of any motor currently available. The stage can be mounted in a horizontal or vertical position and for easy integration tapped and clearance holes are provided in the base.An integral sub-micron linear displacement sensor with high bandwidth and low noise for high responsiveness and precise movements featuring frictionless optical technology completes this positioning system. 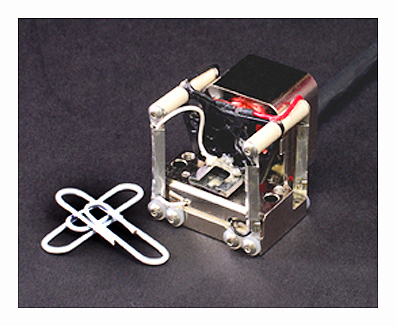 This cleanroom compatible positioning system is low cost and uses ±12 V to ±24 V @ 1 A. 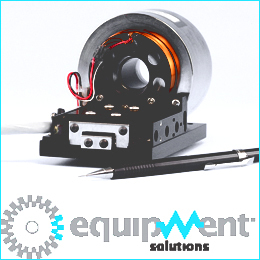 The PVS-5.5 Parallelogram Voice Coil Stage is available with the Equipment Solutions, Inc. SCA814 Servo Controlled Amplifier, and to aid integration into a new or existing application CAD drawings are available on the Equipment Solutions, Inc, Website at http://www.equipsolutions.com. 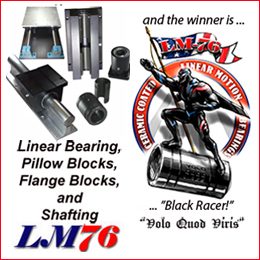 « Linear Motion Control Technology – “New Design Pillow and Flange Blocks!